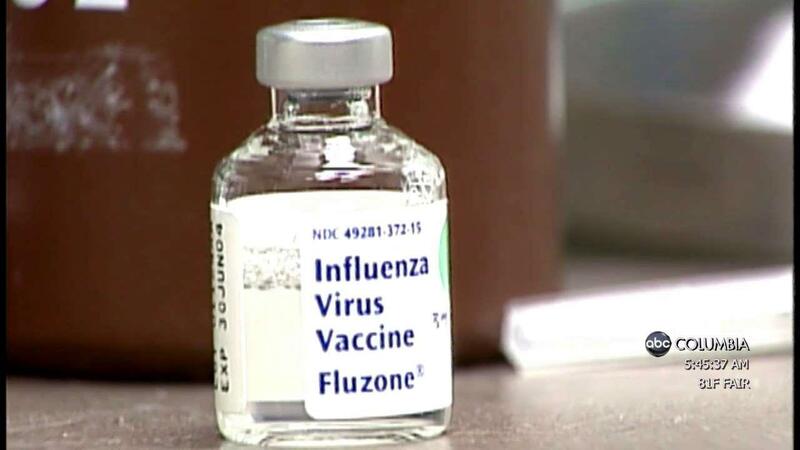 COLUMBIA, SC (WOLO)– Health officials on Thursday confirmed South Carolina’s first flu related death. According to a release from the South Carolina Department of Health and Environmental Control, a person in the region of the Lowcountry died from complications due to the flu. According to health officials, the flu is a contagious respiratory illness caused by the influenza virus. It can cause mild to severe illness and can be deadly – especially to vulnerable people, including those with certain chronic health conditions. Symptoms can include a sudden onset of fever, dry cough, headache, muscle aches, tiredness, sore throat, and nasal congestion or stuffiness, say health officials. 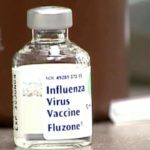 Flu vaccine is available from many local providers – including doctors’ offices, clinics, pharmacies, DHEC health departments, schools and workplaces, Peake said.